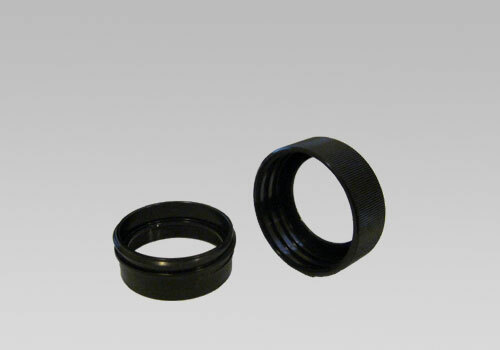 24mm Aluminum Rocket Motor Retainer for for Estes thick-wall motor tubes, AeroTech, LOC Precision paper tubes (1.045"). Simply enter your details below and we will send you an e-mail when “Aeropack 24 mm Aluminum Retainer. P(1.045")” is back in stock!